Every month I look forward to my wonderful Birchbox! I am never 100% sure what day it will arrive, but I anticipate it every month around the 12th to 15th and anxiously check the mail! Birchbox is a company where you pay $10 a month and you get a box full of sample products! You sign up and fill out a beauty profile, and some of the products each month are directed towards that profile, and others are put in every box. Each month has a theme, and you get to give reviews of the products online for points. Every 100 points is worth $10. If you like some of the products in your box, you can purchase the full size online and use your points towards the prodcuts! You also earn points for purchasing the products through Birchbox. It really is a great deal and super fun to anticipate your box each month! This month’s box was all about spring training! They provided samples of products that will “tackle all of your lingering beauty annoyances.” I was pretty excited about this box, but also a little bit disappointed. (I was hoping to get the LipSurgence lip tarte!) Each month is different, and I like some boxes more than others. This one was pretty good! 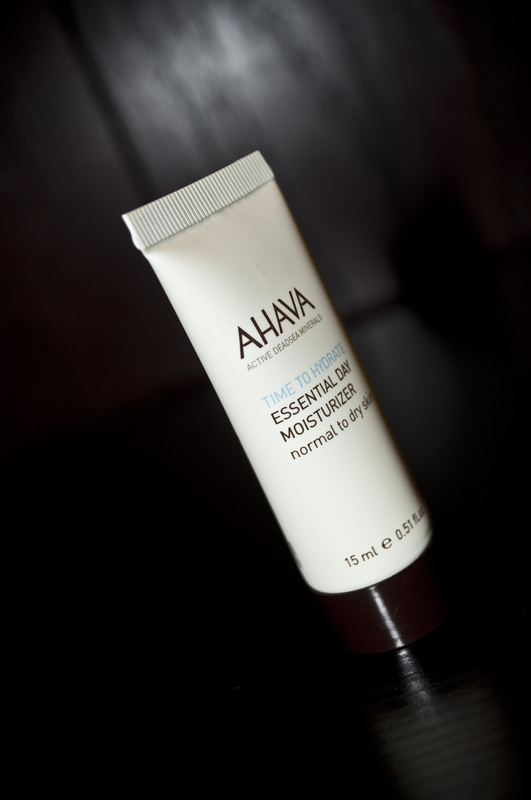 This month had an Ahava Essential Daily Moisturizer sample that contains Vitamin E and aloe vera. I like this product, however I can’t stand the smell. Reminds me of an old lady I think. But it does feel great on the skin! I currently have way too many moisturizers open, so this one will be kept for later use. 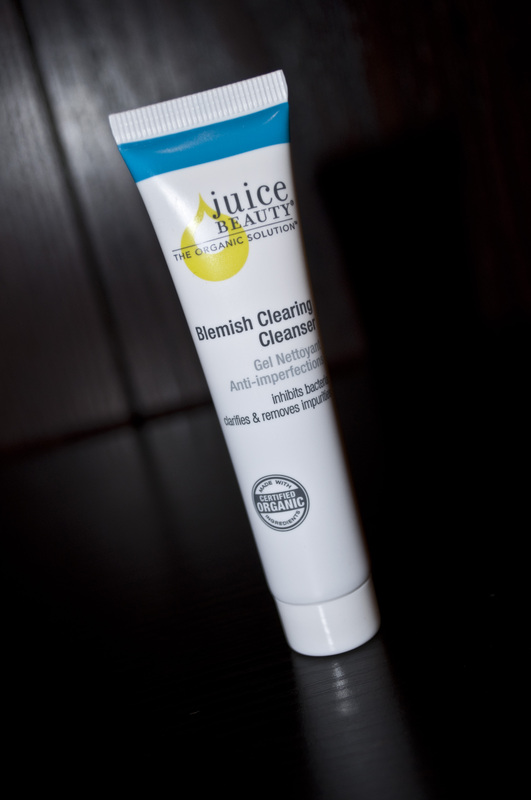 This product is the Blemish Clearing Cleanser by Juice Beauty. I had never heard of their company before, so I am excited about this product. (I also used their last cleanser sample in the shower so I wouldn’t have to keep moving my other one back and forth, and I just ran out of that sample! So great replacement!) It smells pretty good, very refreshing! Not to mention the wonderful aspect of clearing your skin! It is also all natural so it is packed full of goodness! This product is super fun! Color Club Nail Lacquer in the color Jackie Oh! I absolutely love vibrant pinks, reds and corals for my nails, so this is awesome! I have been doing the UV Gel manicures on my fingernails lately, so this color will be for my pedicure. I am super excited to try it! I’m going to be putting it on my toes tonight! It’s a great brand, so I have high expectations! It really is extremely bright/vibrant! I am really excited to try this! I am loving hair oils right now, and loved the last sample they sent me, but am eager to try this one! 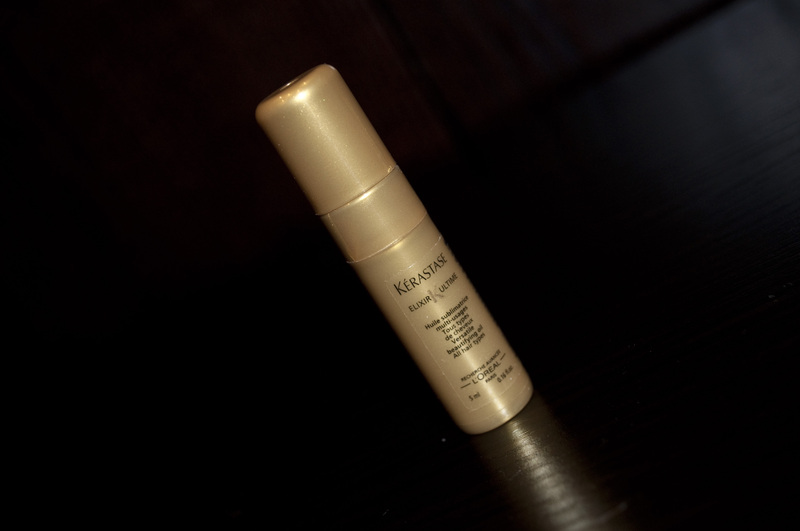 This is Elixir Ultime by Kerastase. I have heard great things about this brand, and actually have been debating on buying this one or the Amika Obliphica treatment with my Birchbox points. This will be the final factor! If I really like it, I will get it! Hair oils are great for hydrating and smoothing your hair. This is a small sample of the Annick Goutal Eau d’Hadrien perfume. It’s alright. I don’t think I will purchase a larger size of it, as it’s just not really my taste. I tend to like stronger more distinct scents, and this is a bit too light for me. It features lemon, grapefruit, and green mandarin scents. Just a bit too citrusy/light for me. This is a bonus sample in this month’s Birchbox! 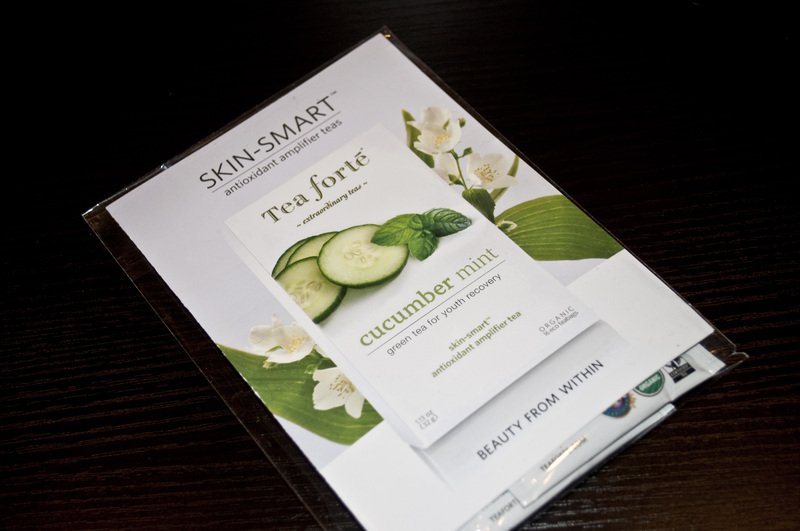 Tea Forte’s Skin-Smart Teas in three flavors. This tea is full of rich antioxidants and formulated to revive your skin with nutrients. I am excited for two out of the three flavors….cucumber mint, and a honey flavor….not so excited for the cherry…. Still a fun idea! I encourage you to check out and sign up for Birchbox! I love getting this surprise every month! 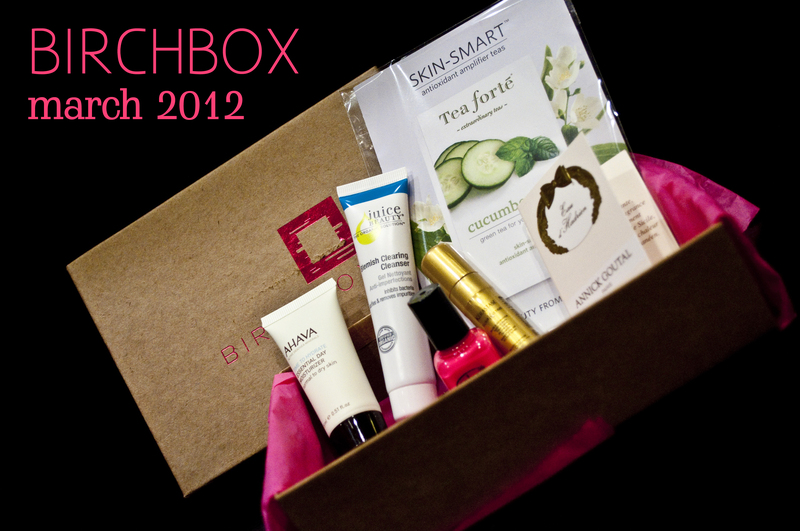 :) If you already have Birchbox, what do you think? Birchbox also has a blog I follow as well! It’s $10 a month or you can pay a yearly subscription. I think its 100% worth the $10. I personally love trying samples and new products, but there’s no sense in purchasing a full-size of a product you aren’t sure you will like. This company provides me with samples each month, some even full-size, and often by companies I haven’t heard of! Not to mention I earn points towards products each month when I review what they sent me.